Entertainment News, International, (Los Angeles), January 23:-The Academy of Motion Picture Arts and Sciences have announced the nominees for the 91st Oscars which will be held on February 24. The Academy announced last week that Kumail Nanjiani and Tracee Ellis Ross will be hosting the announcement live from the Academy’s Samuel Goldwyn Theatre. For Best Picture, Black Panther, BlacKkKlansman, Bohemian Rhapsody, The Favourite Green Book, Roma, A Star Is Born and Vice has been nominated. Under leading role categories for actress Yalitza Aparicio for Roman, Glenn Close for The Wife, Olivia Colman for the film The Favourite, Lady Gaga nominated for her role in A Star Is Born and Melissa McCarthy in her role in Can You Ever Forgive Me?. For Actor in a Leading Role, Christian Bale in Vice, Bradley Cooper-A Star Is Born, Willem Dafoe-At Eternity’s Gate, Rami Malek-Bohemian Rhapsody and Viggo Mortensen for a role in Green Book has been nominated for Oscars 2019. Under Foreign Language Film category, Capernaum, Cold War, Never Look Away, Roma and Shoplifters has been nominated. 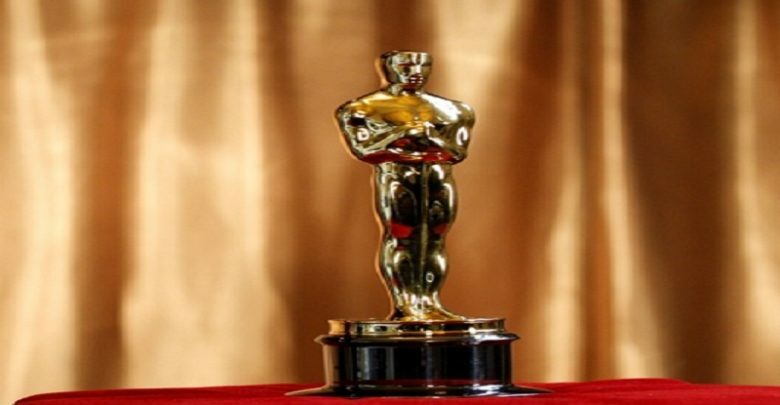 The other categories of Oscars nomination includes Actress in a Supporting Role, Adapted Screenplay, Original Screenplay, Cinematography, Production Design, Film Editing, Documentary Feature, Documentary Short Subject, Animated Feature Film, Animated Short Film, Live Action Short Film, Original Score, Original Song, Visual Effects, Makeup and Hairstyling, Sound Editing and Sound Mixing.